If you have not yet scheduled an appointment, you may do so by clicking here or by calling us at (954) 210-4376. 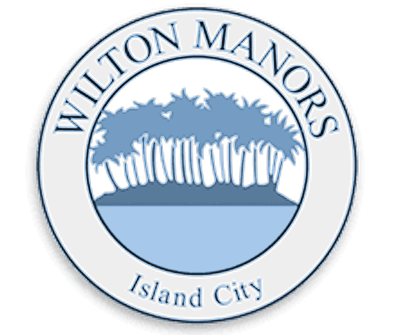 If you are unable to get directions on our location page, you may call our office at (954) 210-4376 to get more detailed directions. 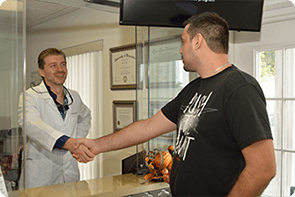 When you arrive at Sunny Dental of Wilton Manors Office, you will be greeted by one of our team members, and given a tour of the office. Then you will complete your new patient forms, and we will lead you back to the examination room. Your initial appointment will consist of a comprehensive oral evaluation, oral cancer screening, periodontal records, and intraoral pictures. On your second visit, you will meet your designated hygienist for recommended hygiene treatment. A personalized treatment plan presentation will follow, explaining any diagnosis and treatment options. Frequently, in the case of emergencies, treatment can be done the same day.